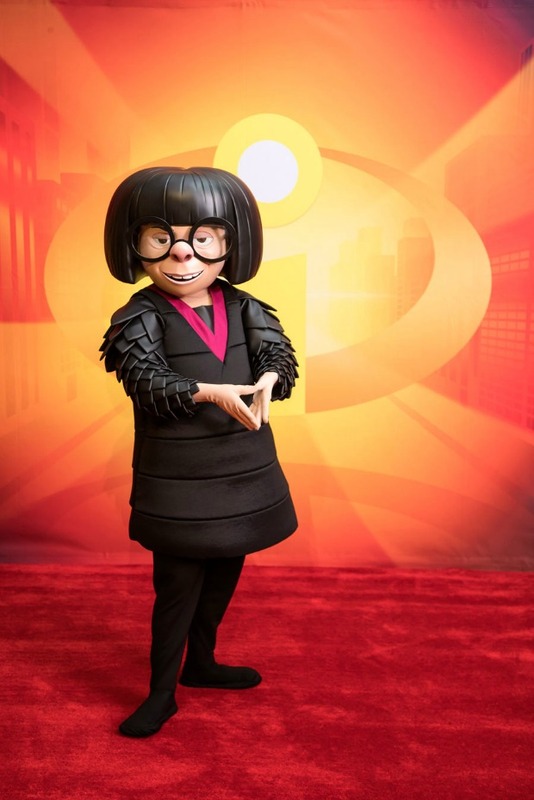 Celebrated fashion designer, Edna Mode from Disney Pixar’s Incredibles is about to begin making appearances during the Incredible Tomorrowland Expo in Magic Kingdom at Walt Disney World as well as greeting guests at Disney California Adventure park at the Disneyland Resort during Pixar Fest. 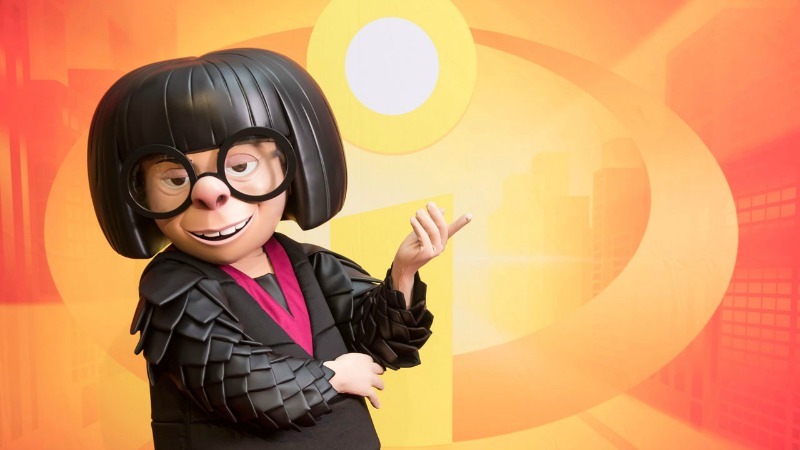 Edna Mode’s super suit designs are always functional and fabulous. Walt Disney World guests can expect to see the famous fashionista beginning Memorial Day Weekend when the Incredible Summer kicks off where Disneyland Park-goers can look for her just before Incredibles 2 hits theaters on June 15, 2018.